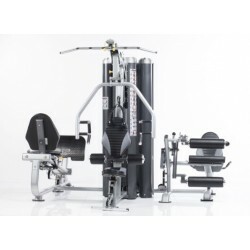 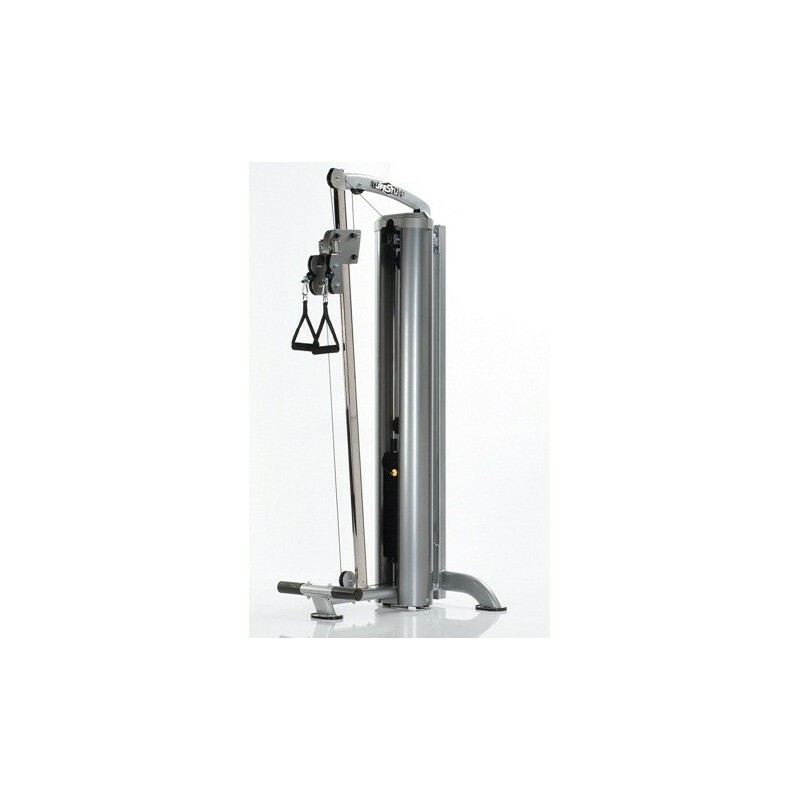 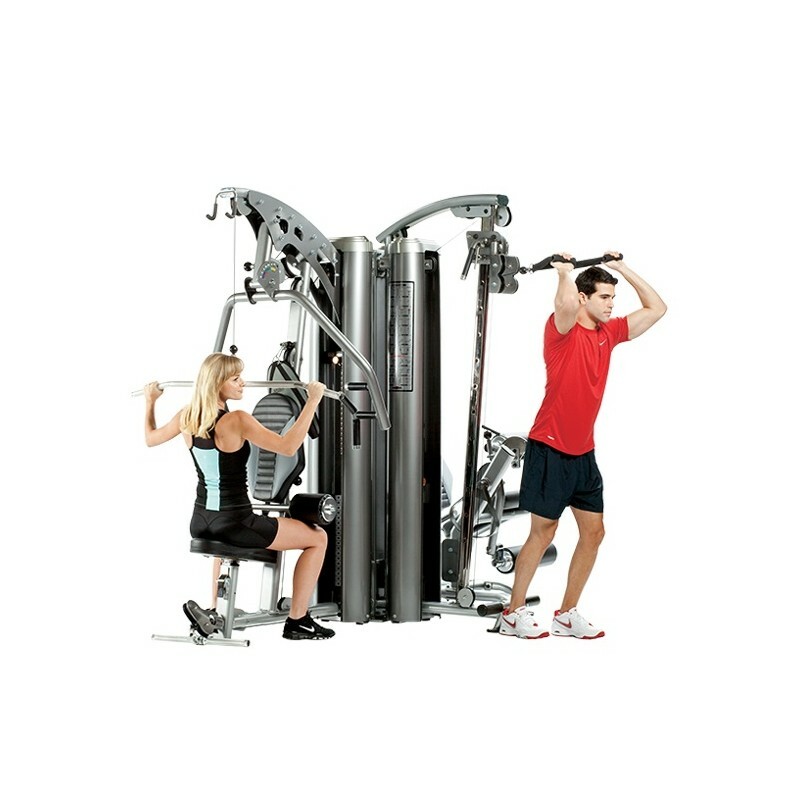 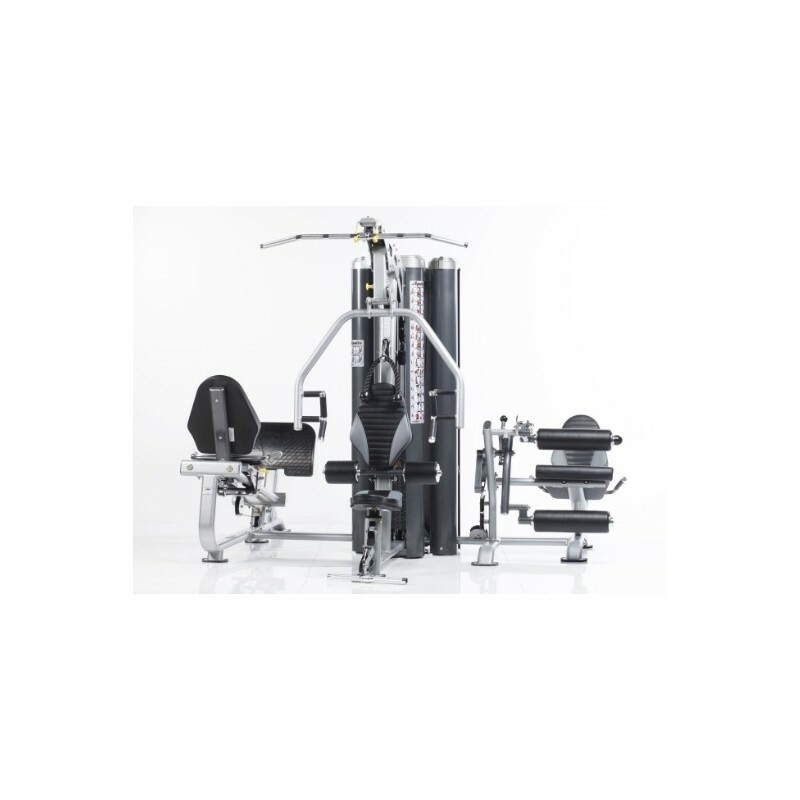 The Apollo 7300 3-stack gym base unit with the Multi Press, Leg Extension/Curl & Dual Pulley Column is designed to accommodate 3-users at the same time and to fit in a home or commercial facility to maximize space efficiency. 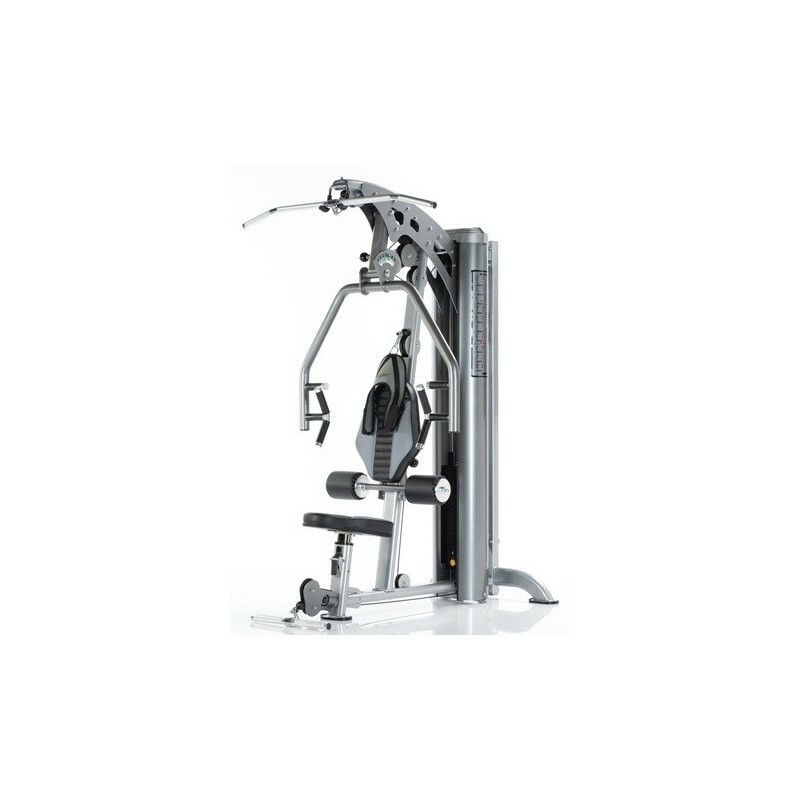 The Apollo 7300 also has the ability to interchange the Leg Extension/Curl & Dual Pulley. 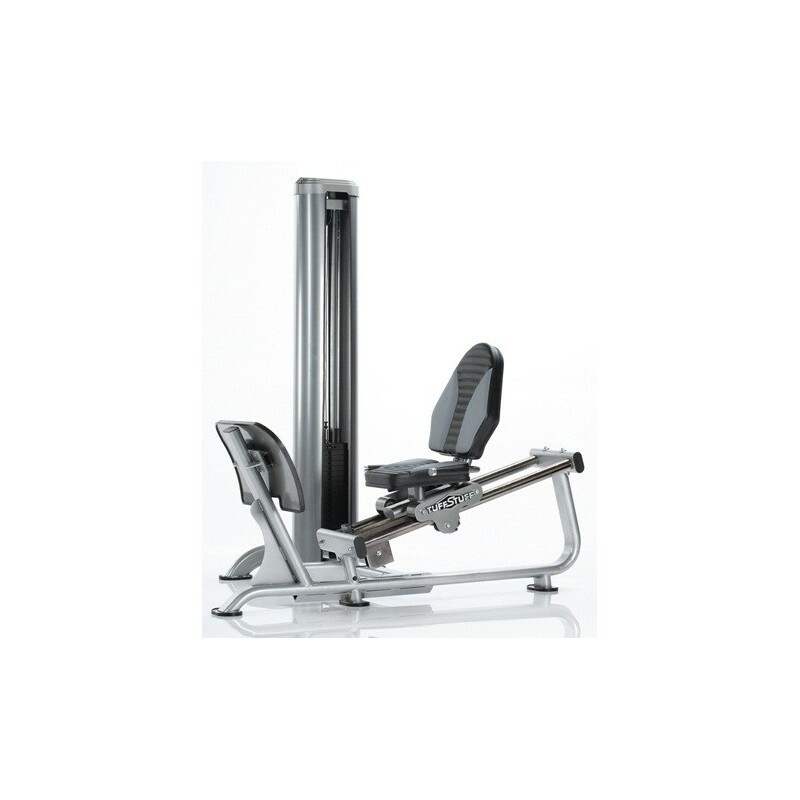 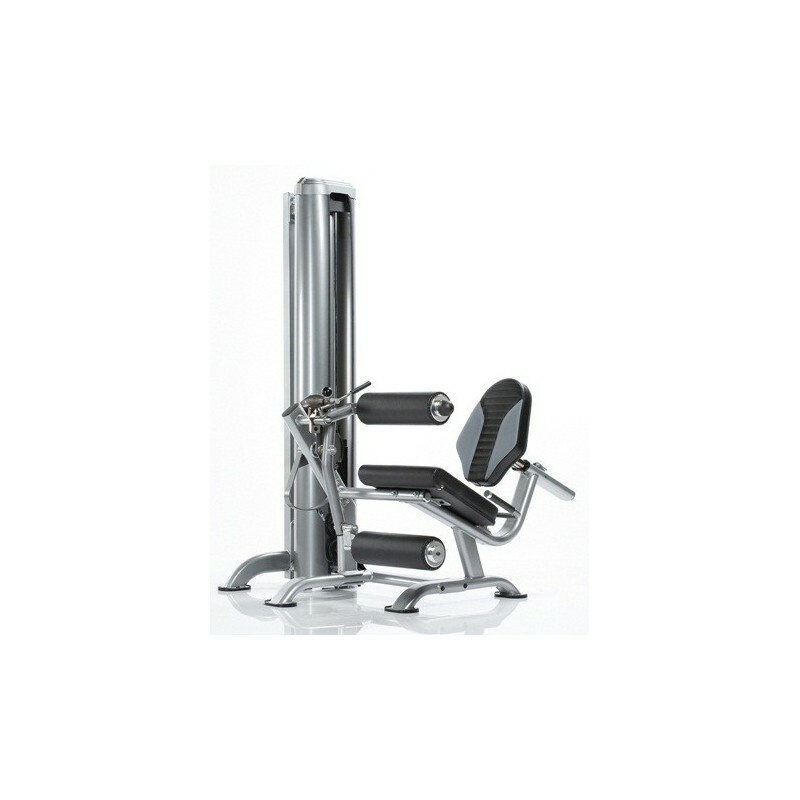 Choose between any combanation of the Leg Extension/ Leg Curl (AP-71LE), Dual Pulley Column (AP-71HL) or Leg Press (AP-71LP).